LedgeStone Vineyards offers an alluring get away near by the Fox Cities. 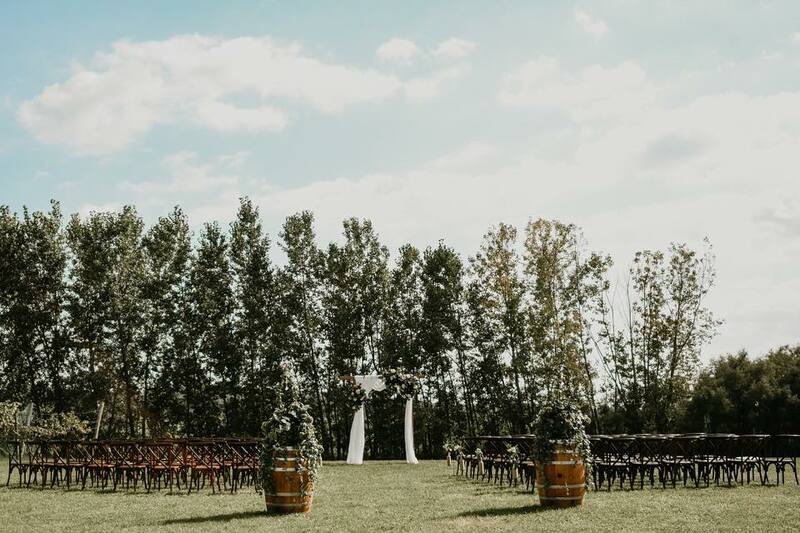 We provide the whimsical setting looking over the vines and the Niagara Escarpment, the perfect backdrop to customize towards your wedding theme. Just looking for a place to take photos? 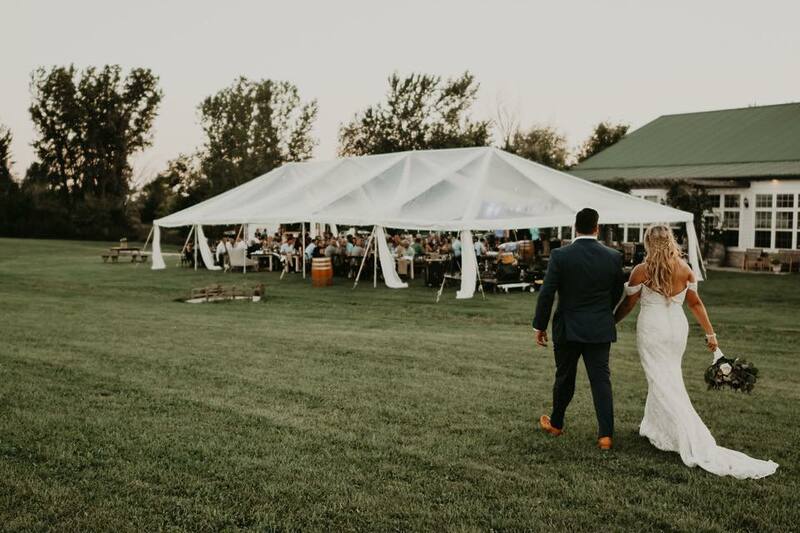 Bring your wedding party and closest family and friends to the winery between your ceremony and reception for yard games and wine. Ceremony, Cocktail Hour & Receptions are all welcome at the property. Our vineyard and winery has outdoor space, even suitable for large groups (250+). Find your escape on the escarpment and come for a visit to visualize your day at the property. 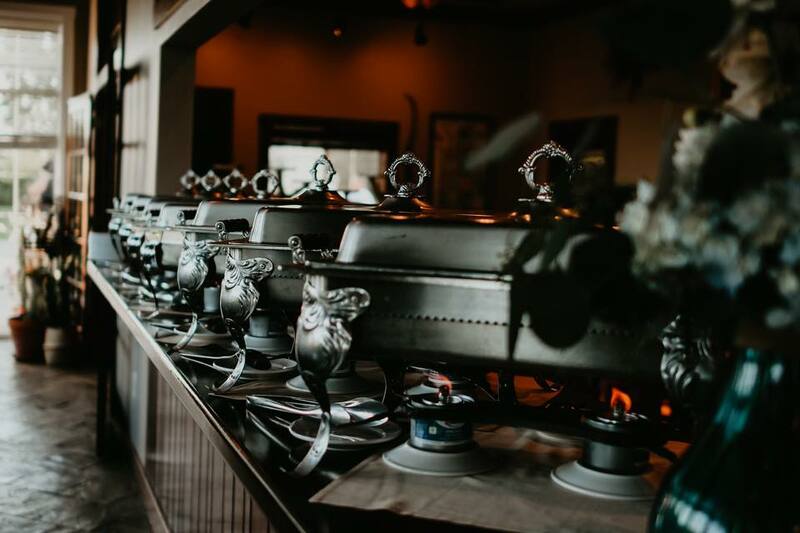 Whether it's a ceremony and cocktail hour or the entire event - we can't wait to have you. LedgeStone provides the setting and allows you to customize the scene. 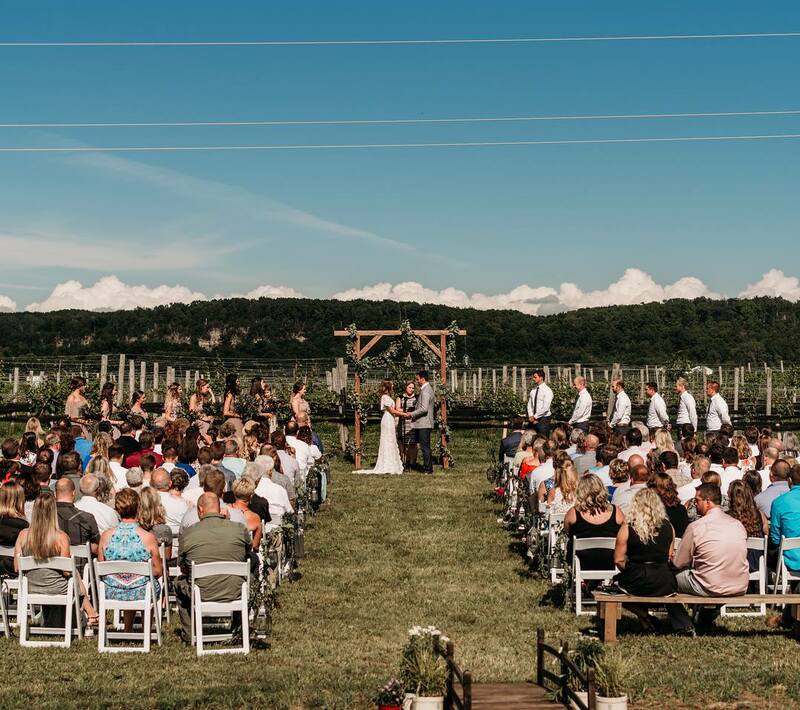 People love the vineyard for the natural beauty and the flexibility for set up timing and location at the property, we allow you to choose your own caters and love when people get creative. Our outdoor venue is a a dream come true with space for small gatherings or larger get together's. Contact us for more information. • Visit with the wedding party for photos at anytime, no need to be booking your date with us - stop by for photos instead. Just give us a heads up and we'll be sure to let you know where to go on the property. •Wedding season runs June - Mid October. Please note that this is a working vineyard. We may need to net the vineyard or even harvest grapes! We will always be in communication. •we are dog friendly, ruff!